The weather may be unpredictable but one thing you can rely on is a great Human Kinetics summer sale. Get 40% off in our summer sale. 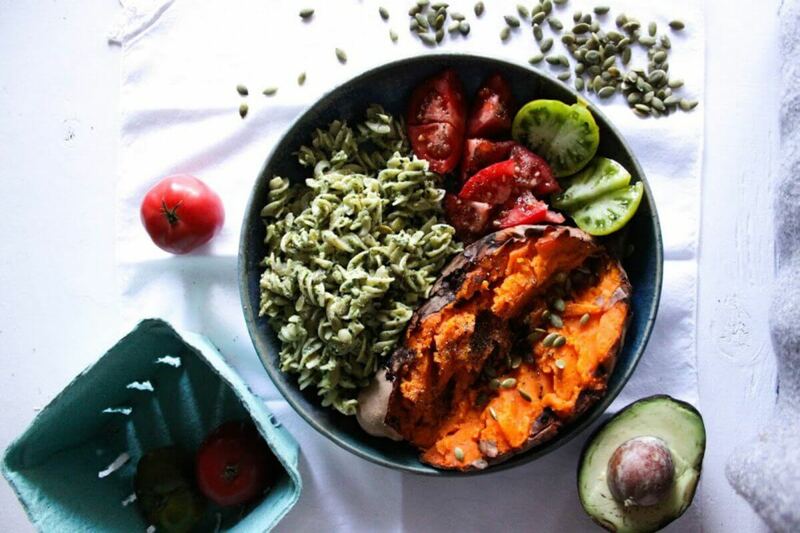 Understand the macronutrient intake of professional footballers in this scientifically researched report using six Premier League football players. 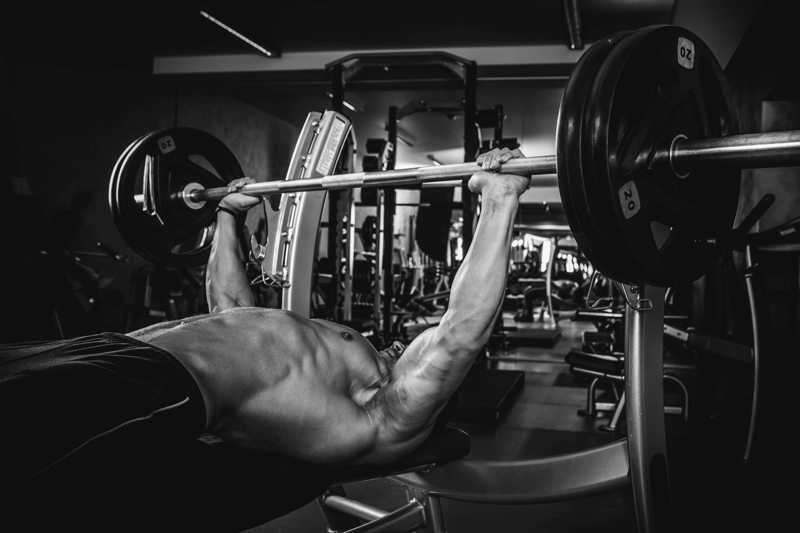 Want to know which power training methods you should be adding to your workout? 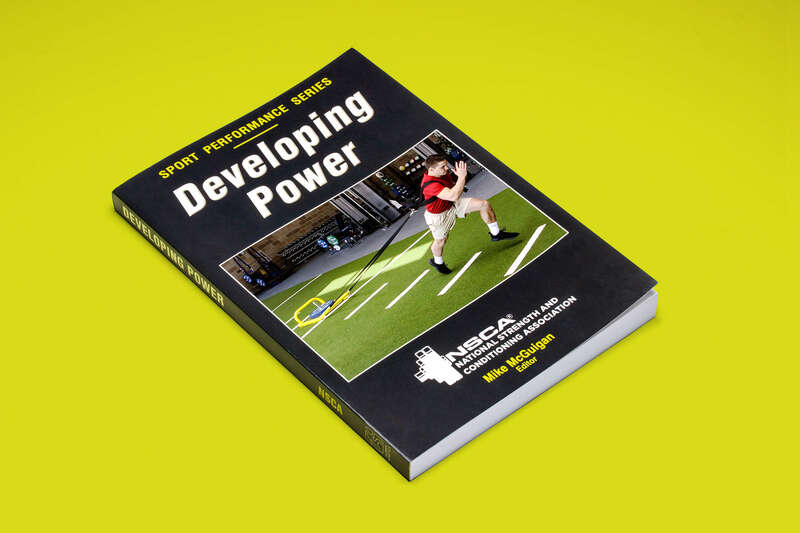 Developing Power from the NSCA is the perfect guide to answer that question. Jane Johnson addresses the anterior tilt in the pelvis describing effective and innovative ways to correct it, from both a therapist and client perspective. 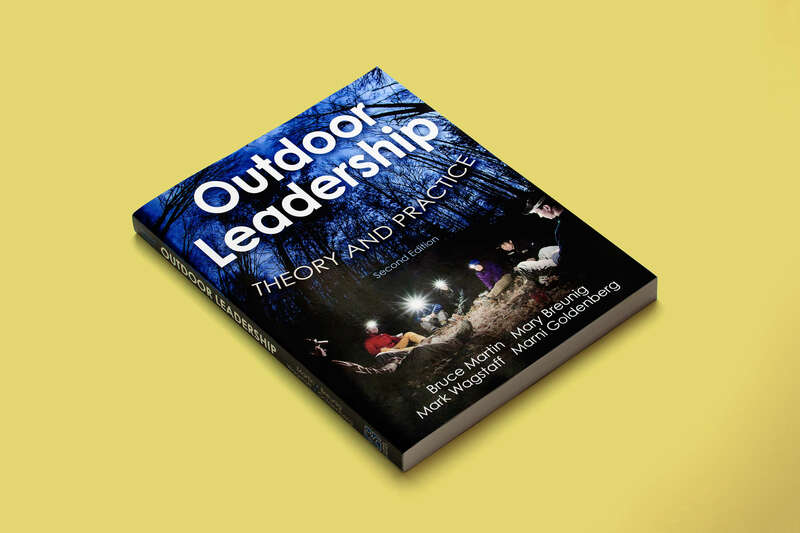 Outdoor Leadership, 2nd Edition is the definitive text for developing student leadership in outdoor and adventure settings. Thinking of tackling your first triathlon? 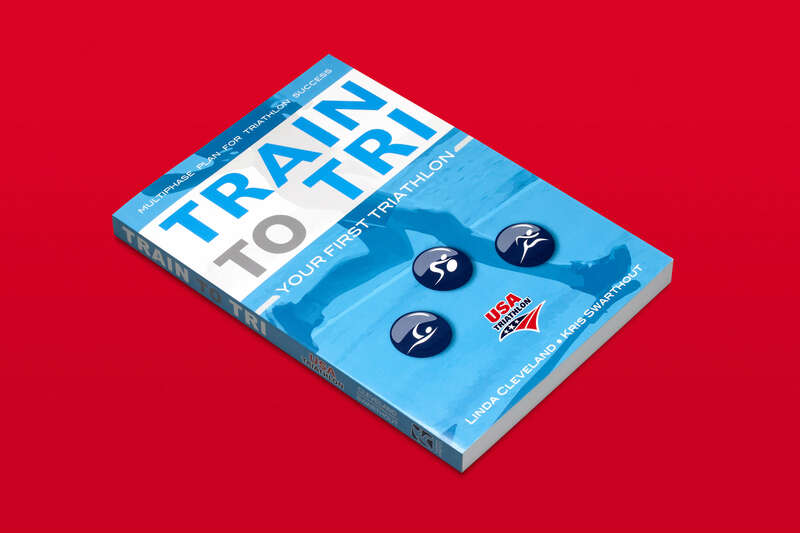 Leading experts from the sport present the essential guide to triathlon for beginners.